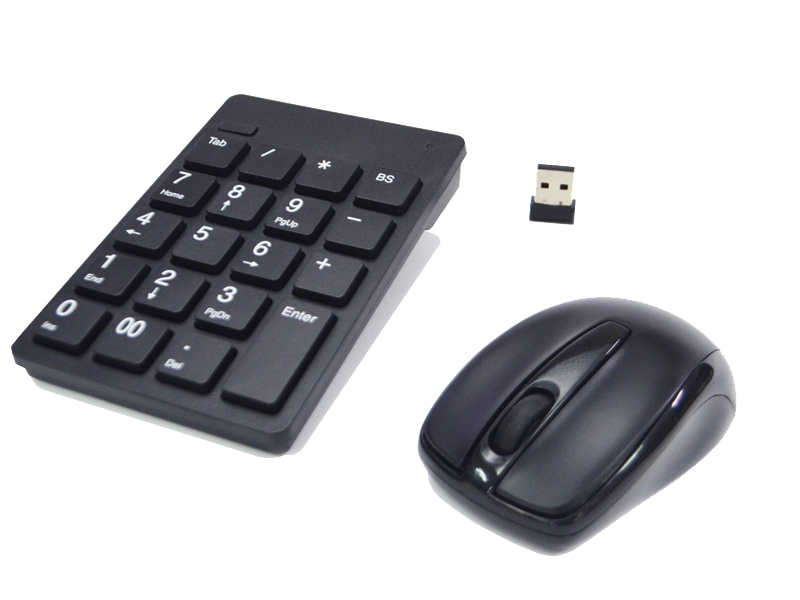 WKM-2600 is an ideally external mouse & keypad for notebook users. 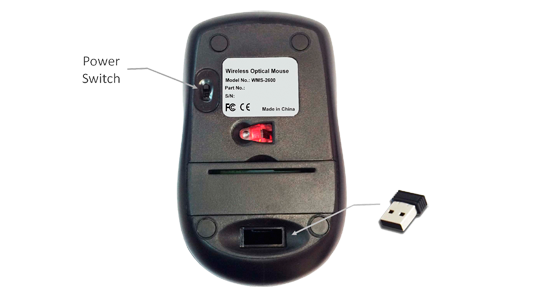 A Reliable 2.4 GHz wireless with nano-receiver connects both the Numeric keypad and optical mouse using just one USB port. 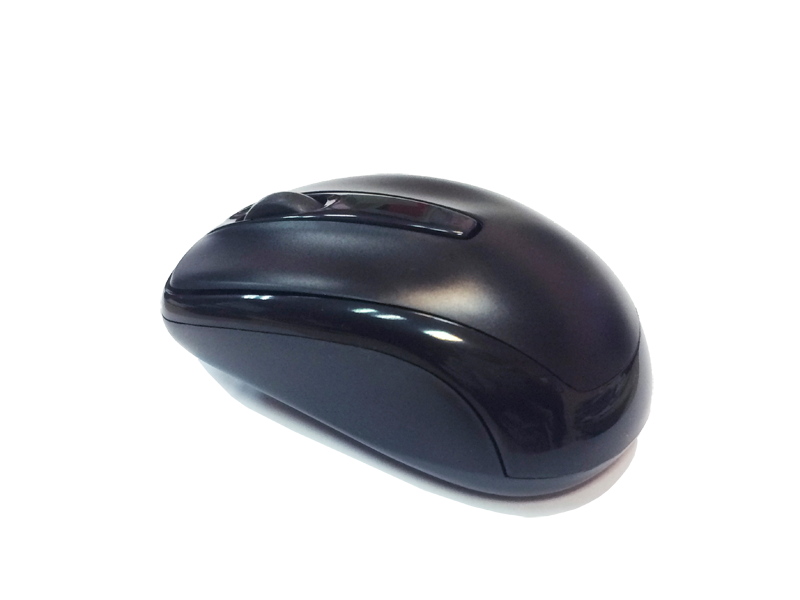 Simply plug and play without any setting. 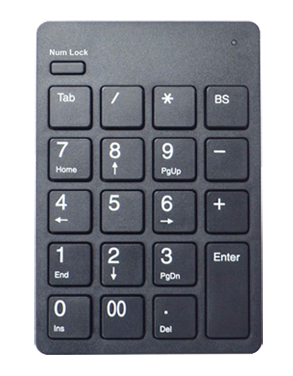 The Keypad supports non-synchronous function. 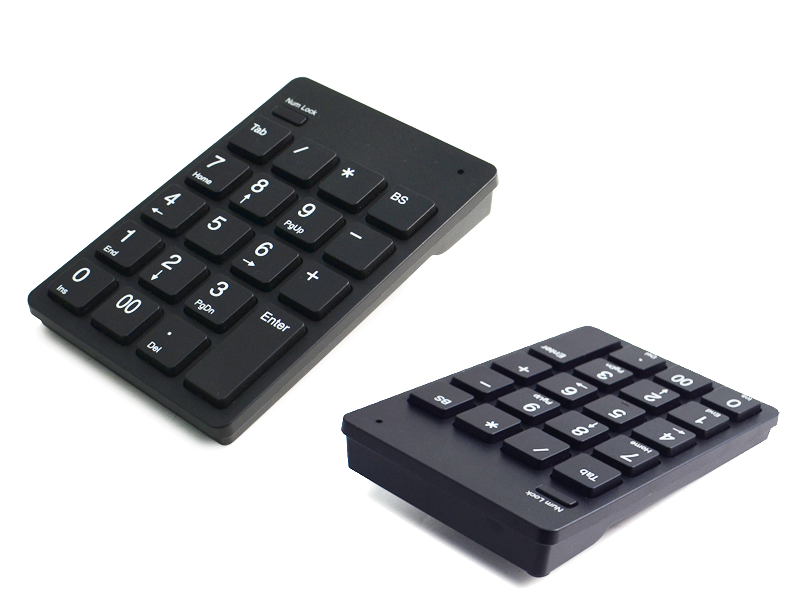 This feature can let keypad independently used from the notebook keyboard, leaving the notebook keyboard free for text typing.